Good. 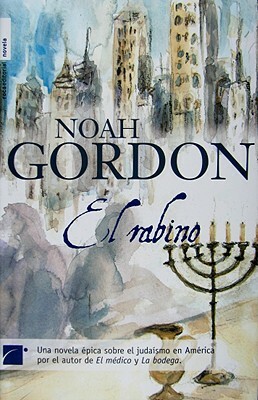 Spanish Edition. Possible defects such as light shelving wear may exist. May have minor creasing, writing, stickers and/or residue. COAS Books, A Bookstore for Everyone. Buy with confidence-Satisfaction Guaranteed! Very Good. Good shape with typical wear. Has a remainder mark. Hardcover Used-Very Good 2016Anniversary. New. Text in Spanish. Glued binding. Paper over boards. With dust jacket. Rocabolsillo Historica.